No need to ever check the oil level again! No phone calls, no run-outs, no worries! Our computer software calculates your oil consumption ensuring your tank is never empty! We constantly monitor the markets to give our automatic customers the best price possible! We ensure our automatic customers are prepared well in advance of winter storms. Start Getting Oil Automatically Delivered! 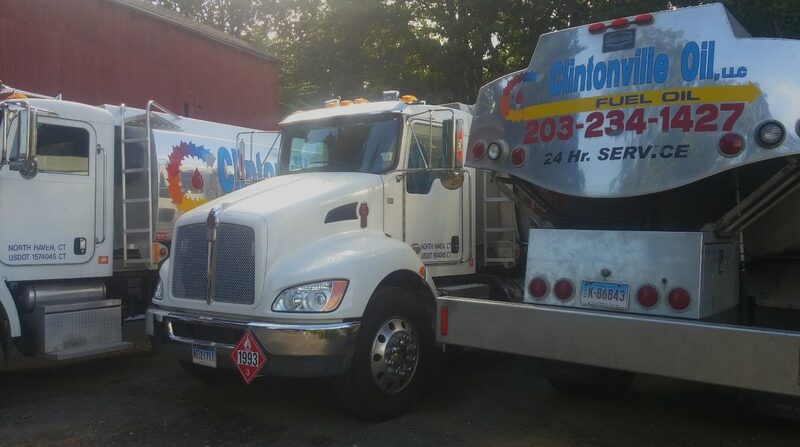 Call 203-234-1427 or email support@clintonvilleoil.com to learn more!